Pre-order this Adhesive Pack to be ready in the New Year! 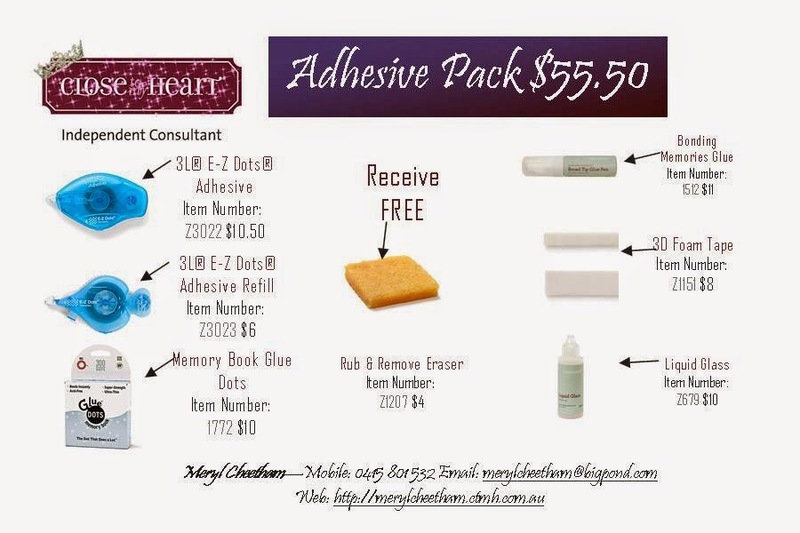 E-Z Dots Adhesive; E-Z Dot Adhesive Refill; Memory Book Glue Dots; Bonding Memories Glue; 3D Foam Tape and Liquid Glass - and receive for FREE the Rub & Remove Eraser! 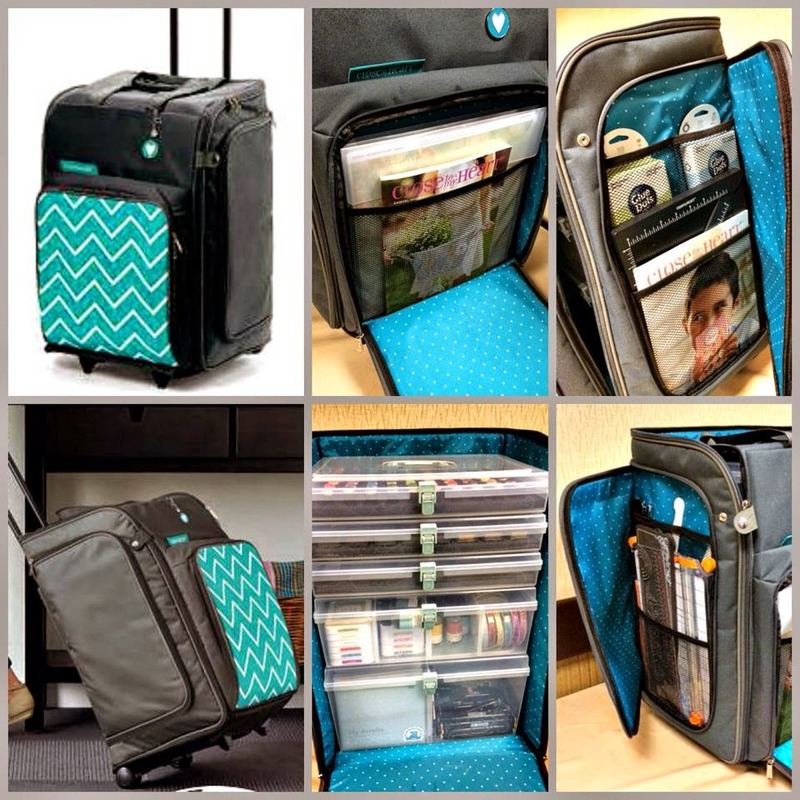 New Rolling Tote and Shoulder Totes available now to purchase! Love how the organisers fit - Large, Medium & Small! 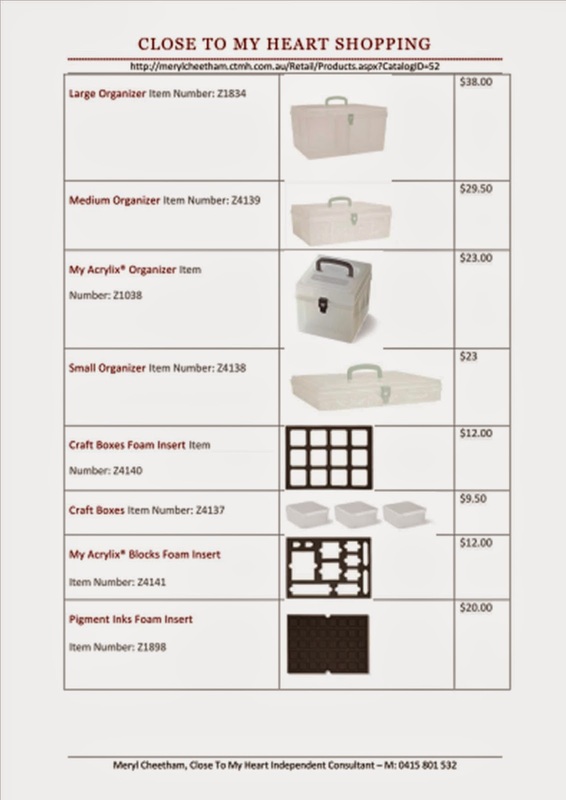 Plus lots of other crafting items! Easily assembled - Let Mez Show You How! 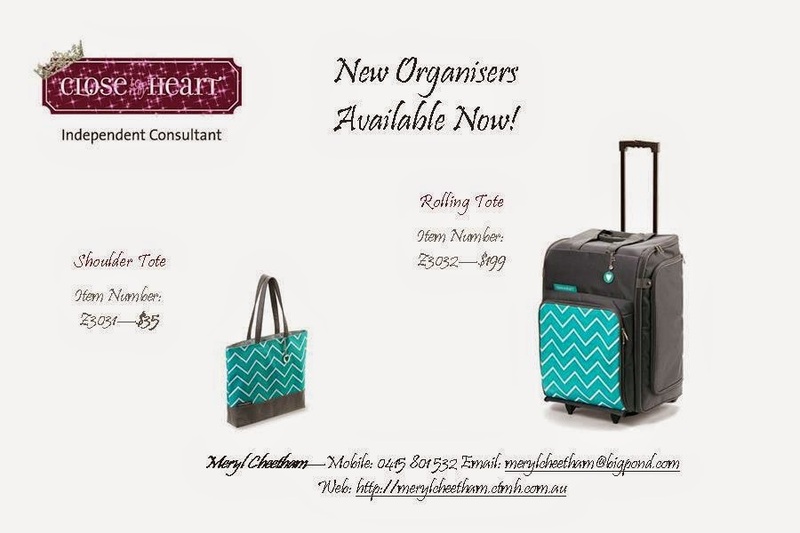 Host a Gathering - it's possible to get the new Rolling Tote for 1/2 price!